Rare Aviation / Archival Film including Authentic WWII era training films, originally classified "Restricted", a must see in order to fully understand and appreciate the aircraft. We freely provide our rare documents & video for you to view, research and enjoy. 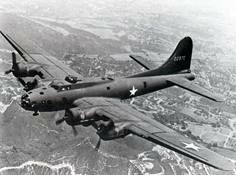 Film I: Chronicles the design and development of the B-17, which helped win the war. 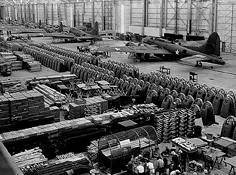 Film II: In the second film, you will follow the manufacturing process for the B-17. Two previously classified B-17 training films and a 1942 bombing run. 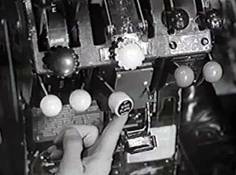 Film I: How To Fly The B-26 Official Training Film (1944) This wartime training film shows you how to handle the versatile twin-engine medium bomber. 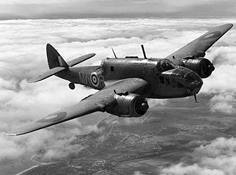 WWII film covering the Production of the Beaufort in Australia.